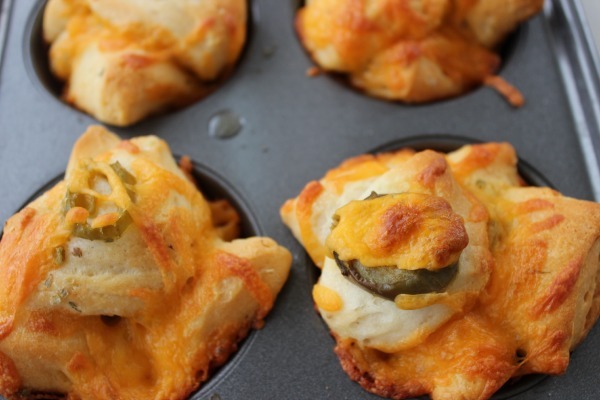 Grab this EASY appetizer recipe, that would be perfect for game day- like today! Definitely sounds like something my sons and hubs would love. Pinning for future reference. 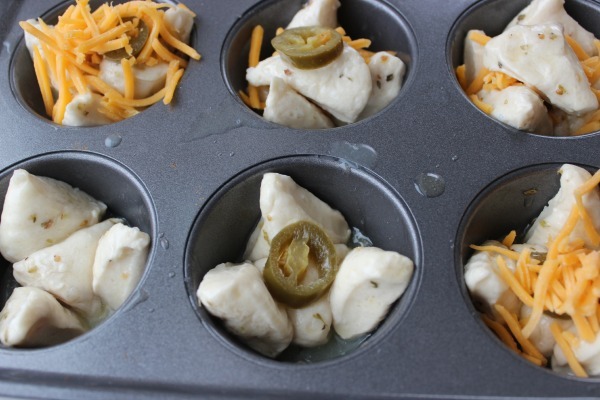 I pinned this recipe – we love anything with jalapenos! Those look mouthwatering. I’m definitely going to try them! thank you Kristen, they are truly amazing and easy to make!! Enjoy! I love a good game day snack!! I’m pinning to my apetizer page! Thanks for sharing on the Link up today!! Yum! These look so easy & yummy. This recipe looks great. I’ll Pin it to my Football Tailgating Board. 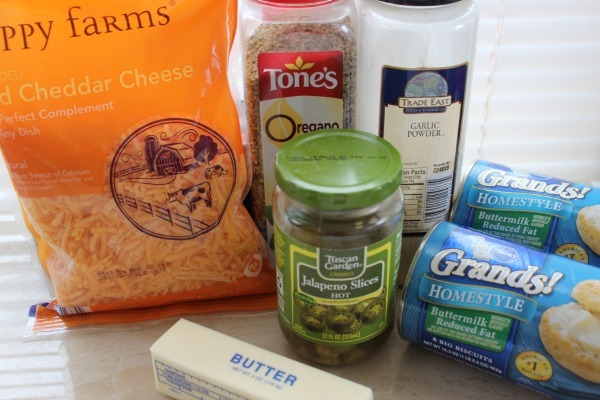 Happy to find you at the Cook it, Share it… Linky Today! Love this idea! Sounds like a great appetizer for a party…thanks for sharing! G’day! Love these! Thanks for sharing at our #SayGdayParty! Holy crap, this looks awesome! These will definitely make an appearance on game days this year. Thank you! 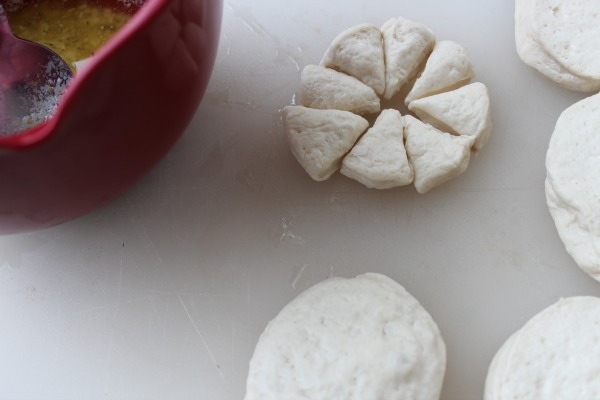 They are seriously delicious and easy to make! !